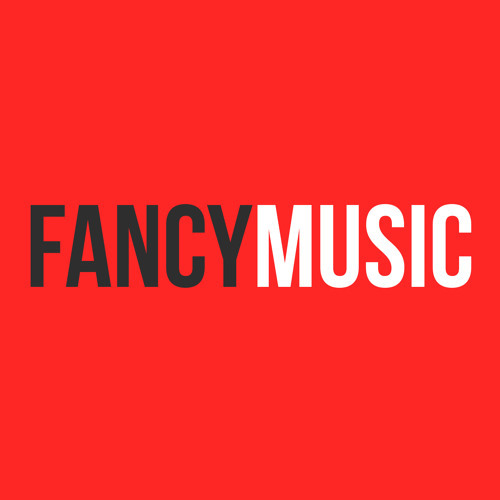 FANCYMUSIC is a record label focused on contemporary new music recordings. It is a broad platform for a wide variety of contemporary new music composed by different russian musicians. FANCYMUSIC is also a platform on which newer names may be encountered.